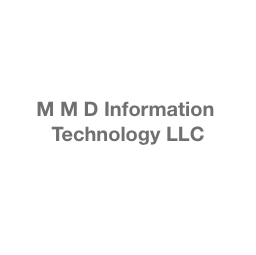 M M D Information Technology L ..
MMD a software development company with offices in Egypt and Dubai. We offer web development, mobile development and system integration services. MMD prides itself in creating a software solution for its client. We solve your problems using technology. We have a long list of big-name clients from all around the world. We've worked with both governments of Egypt and Dubai along with the UN. We've worked with a very broad range of companies including E-commerce, Automotive, Insurance, Banking and Health.